Looking for a great way to entertain guests at your next event? Our Photo Booth is a great affordable choice! 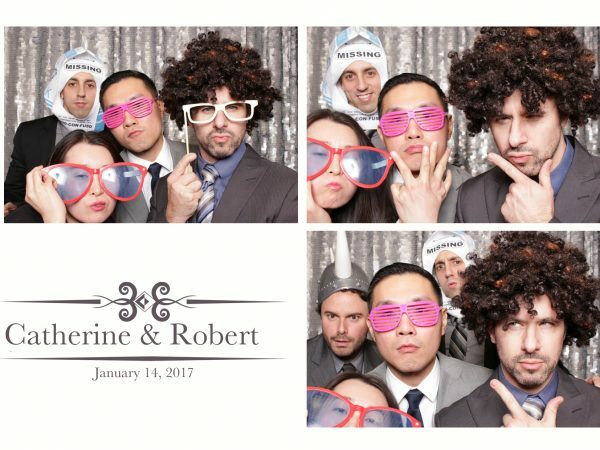 A modern twist on the old-school sit in photo booth with crammed space and dusty curtain, this open-air kiosk allows more flexibility for set up and space for more people in the photo! We work closely with each client to create a custom print and layout for unlimited printing all night! We send tons of fun props like sunglasses, wigs, lampshade hats and signs letting everyone know exactly why you are there (“here for the beer is a crowd favorite”)! You get a choice of sequenced backdrops and your guests can even post the fun pics to social media sites like Facebook and Instagram. They can record video messages for the bride and groom and choose fun filters like black and white or vintage! 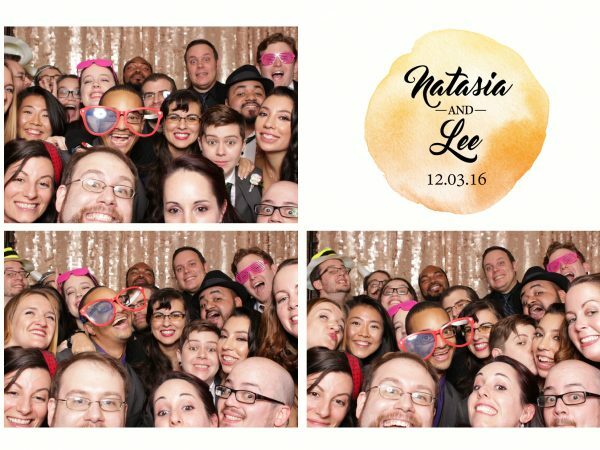 A photo booth attendant is included in the price to make sure your photo booth is running smoothly for your entire reception. 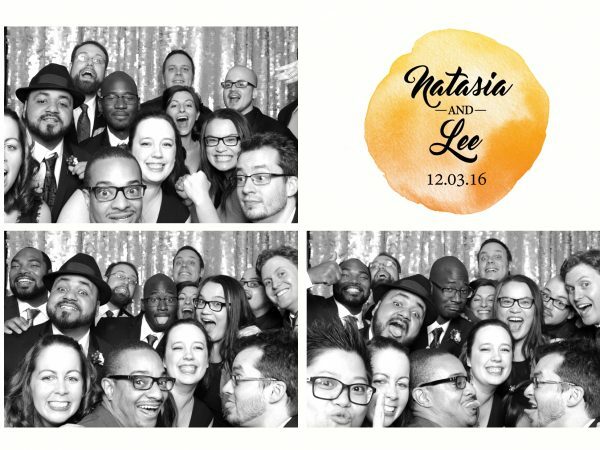 The 3-hour basic photo booth package includes the kiosk, awesome attendant and unlimited printing. The 4-hour all-inclusive package includes everything from the basic package and you get on online gallery with all the photos taken that night. 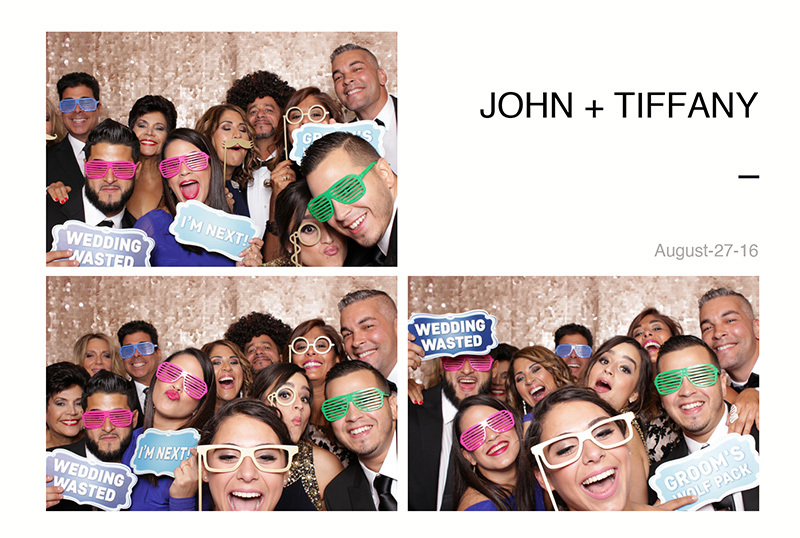 John and Tiffany’s wedding took place at the Long Island-based venue Chateau Briand. Our photographers have shot here many times so we were excited to add this fun feature to their wedding package! Be sure to give us a call to find out more!